We will set up your payroll, calculate salaries and wages, source deductions, preparing and filing Record of Employment (ROE) when required. 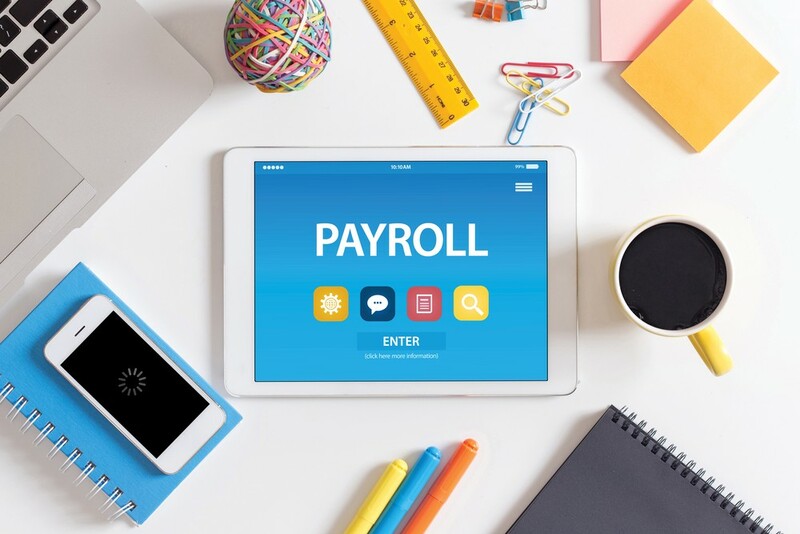 We are ready to provide you with a complete and professional payroll service for your business; managing every aspect of your payroll processing. 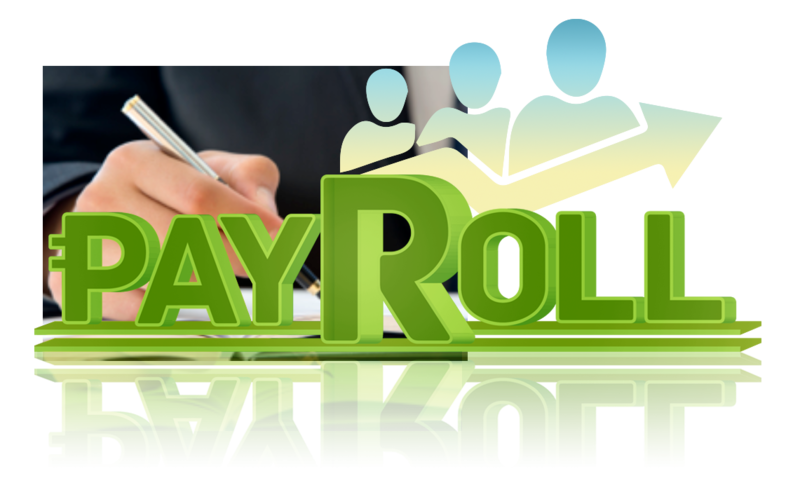 Our payroll services include: •	Wage garnishments •	Record of Employment (ROE) for terminated employees •	Year End Reports: T4s, T5018, T4A, and general T-Slips to reconcile and submit reports to Canada Revenue. Year End Reports: T4s, T5018, T4A, and general T-Slips to reconcile and submit reports to Canada Revenue.